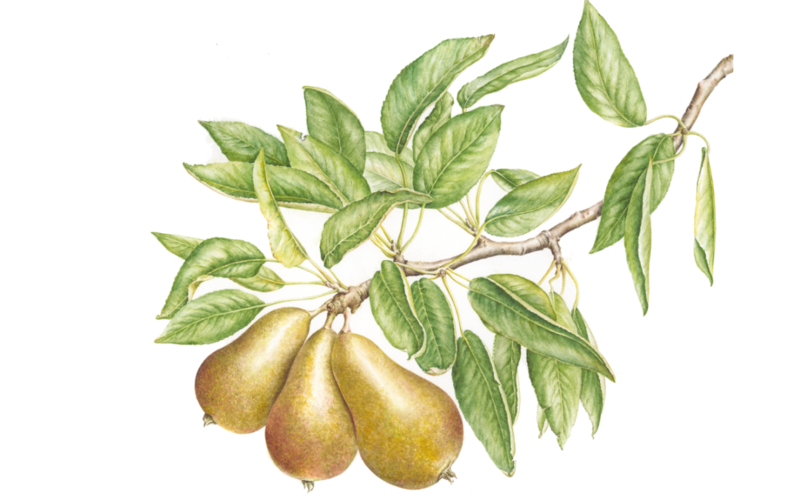 The Edinburgh Society of Botanical Artists was formed in 2011 and is an Alumni Association for graduates of the Royal Botanic Garden Edinburgh’s botanical illustration diploma course. 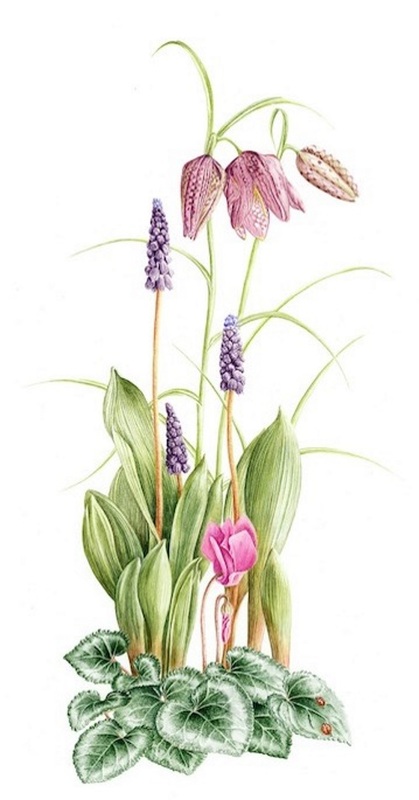 We are an international group of artists drawing and painting plants in a variety of styles and media. 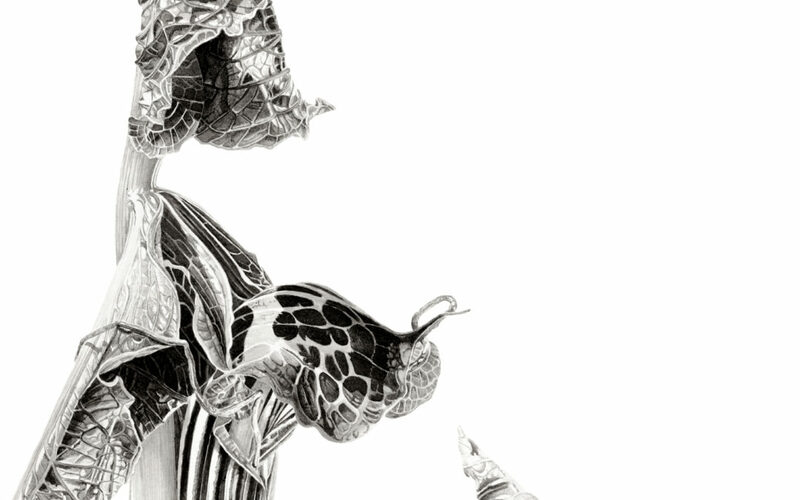 Our aims are to to encourage public engagement with Botanical Art as a contemporary art form and provide members with the facilities to discuss, practice and exhibit botanical art. 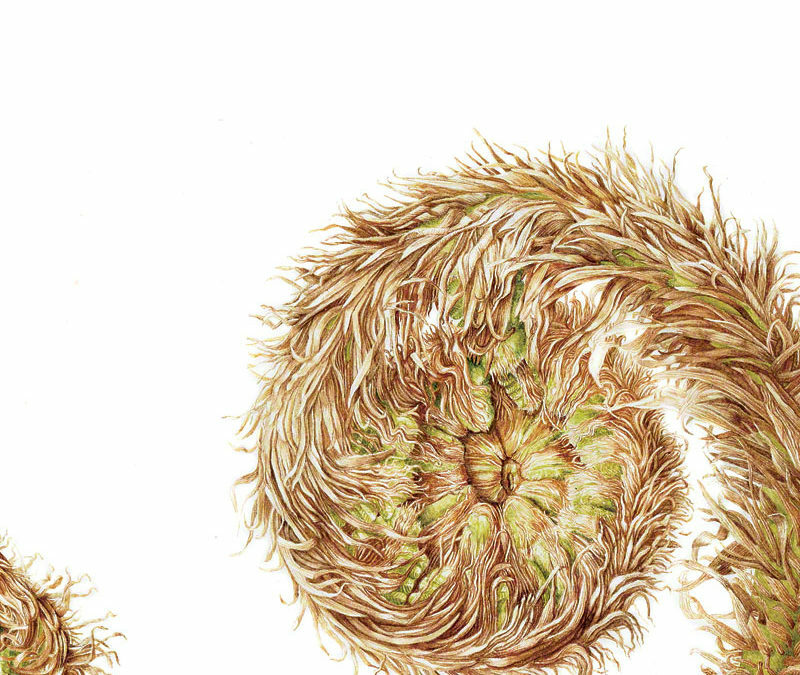 Marianne Hazlewood has two fern paintings in the next SSA open exhibition.